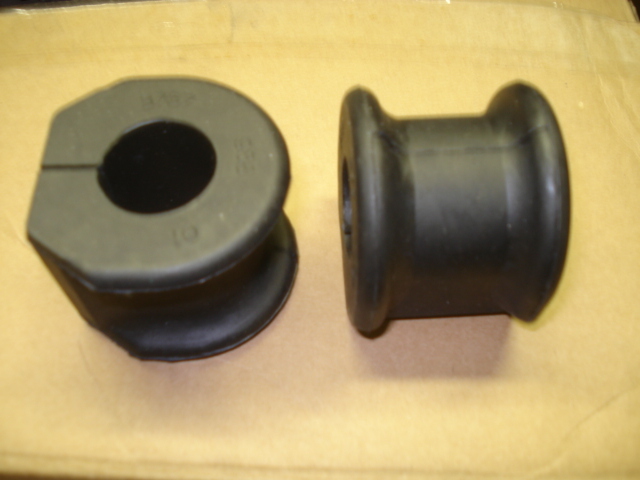 Pair of new aftermarket rubber XR sway bar bushings. replace your old / worn sway bar bushings and tighten up your handling and ride. Sold as a pair.